This guide was updated on the 26th February 2019 to include more specific examples. 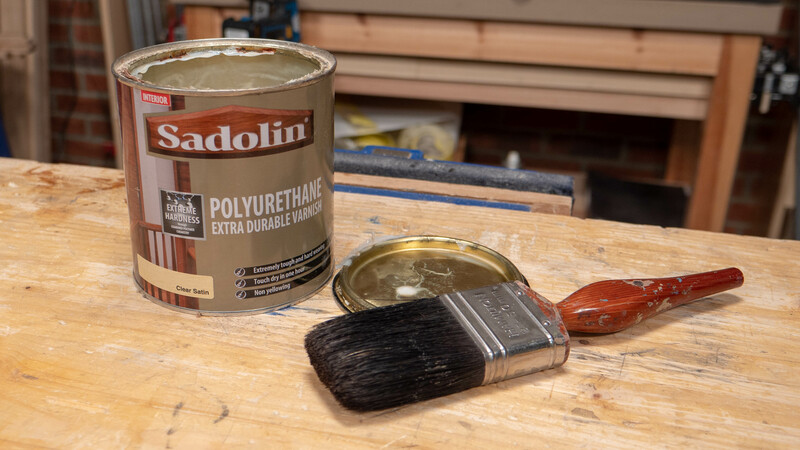 Before finishing, sand your project or section with 240 grit sandpaper, this gives the surface texture (also known as ‘tooth’) and gives the finish something to cling to. If your wood is oily, (like teak or rosewood) often we would wipe the surface with a solvent, such as denatured alcohol, to remove surface oil and improve adhesion by the finish, beyond that most finishes will work just fine on woods with oily content. Some woods, especially tropical hardwoods have high oil content. Most Western European and North American hardwoods are non oily wood. Many if not most wood finishes manufactured today are non toxic once cured, but during the curing period can remain toxic if toxic ingredients were used in the manufacture. 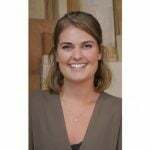 It is best to check with the data sheets all companies must provide if you are finishing projects such as food utensils, children’s equipment, furniture and toys. Shellac is easy to apply, and can be bought pre-mixed. It is a protective finish which is applied by brush or with a cotton pad made from a rag, t-shirt material works best. This finish is best for indoor projects. Blonde shellac is clear, you can dye it with leather dye, you can apply up to 4 coats, leaving half an hour to an hour between coats. You know you need another coat when you look at the surface and see dull patches, you want an even shine overall. 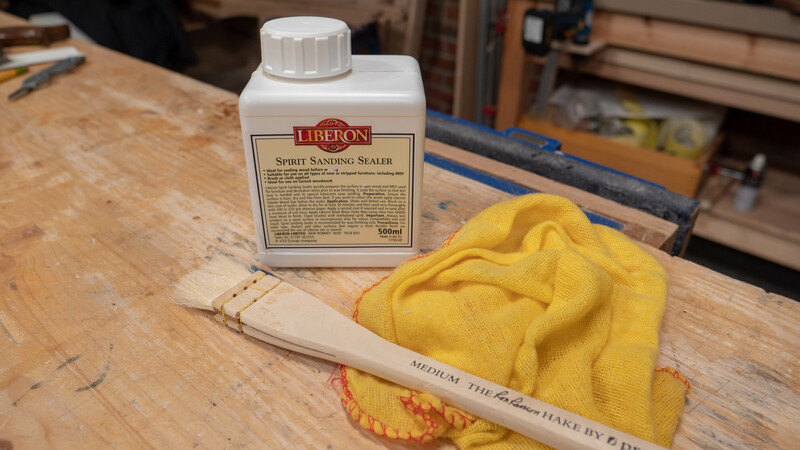 Pictured below is sanding sealer made from shellac. This can be applied on its own or on top of shellac for a frictionless finish. If applied on its own, this will need to be topped up periodically, depending on how exposed the furniture is and how often it is used. Furniture wax can be clear or coloured, the wax fills the pores in the wood and is best for indoor projects. Furniture wax is not a very resilient finish but it does enhance the wood. Varnish can be coloured or clear. It is best for projects which come into contact with water. You can get specialised varnish for outdoor use which protects your projects against the elements. Polyurethane and varnish work identically as far as application and protection goes. Manufacturers offer different advice but many finishes do break down with ultra violet (UV) light and often finishes have inhibitors to increase longevity. The way that finishes are labelled and marketed there appears to be no difference between varnish and polyurethane, polyurethane is a varnish and both are oil based, however we now have water based varnishes which can confuse the issue of categorisation. Varnish or polyurethane would work well to bring out the grain. Oil based varnishes dry as a clearer finish than water based varnishes so you get greater depth. All true oils soak into the surface of wood grain, but some have polyurethane which forms a skin on the wood surface. 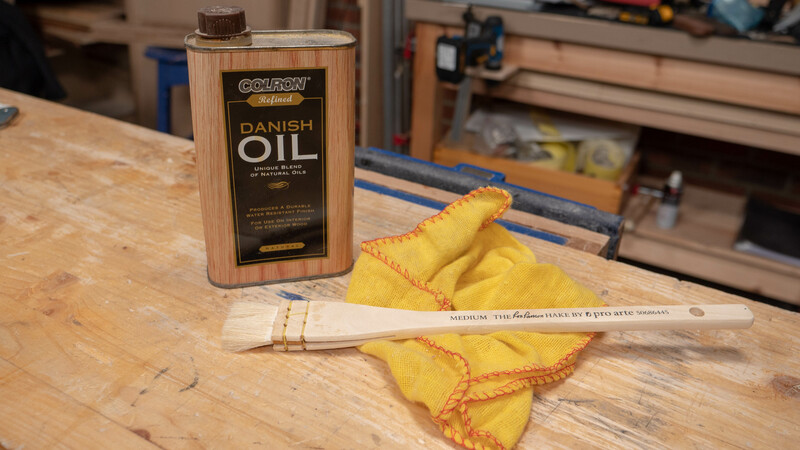 Danish oil is one of the easiest finishes to apply which makes it easy to repair. For food safe products, use a clean rag with a plant based oil, such as vegetable oil, leave to absorb and re-apply when desired over time. Mineral oil is also a popular choice for this category of projects. Generally boiled linseed oil is an acceptable finish for garden and outdoor wooden tool handles, however it is not a durable outdoor finish. Various finishes can be applied by hand using a cloth and are often referred to as hand rubbed. 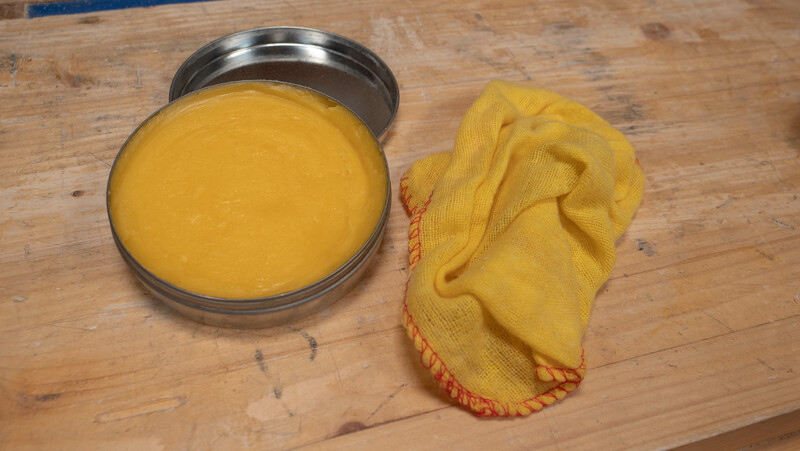 Use a rag to apply the oil then remove any excess with a cloth and wait for it to dry before the next application. French polishing is a highly specialised technique generally used on very fine and antique furniture. Shellac is the only product used for the process of french polishing. Brushes can be used to apply most finishes as long as you use a good quality one which doesn’t have loose bristles. Paul uses various brushes including a hake brush as the preferred method of applying shellac. HVLP sprayers are used as an alternative to brushing and rubbing as an application method. This works well to create consistently high gloss finish on projects like guitars and furniture. Steel wool is used between multiple coats of finish to buff out nibbing. Nibbing is often caused by contamination in the finish, particles of dust or air bubbles from the wood escaping into the surface. Cloth can be used as an alternative to a brush for some finishes and will result in a streak-free finish. As manufacturers offer different advice according to their product, it's recommended that you also follow their guidelines. I have been waiting for this post as I am about to finish one of my small projects. However, I’d really appreciate it if there was more depth to the article. For example, what about lacquer? Difference between varnish and polyurethane? When would I use one over the other? For instance, if I am interested in bringing out the natural grain of hardwood, which finish would do that best? Durability? How does each finish interact with oily woods like teak? All these questions would help me a lot in picking the best finish for my next project. As the choice of finish is dependent on many different factors, this guide only gives an outline of a few common ones. Paul says there is no difference between varnish and polyurethane because polyurethane is a varnish and both are oil based, however we now have water based varnishes which can confuse the issue of categorisation. Varnish or polyurethane would work well to bring out the grain. They do dry as a clearer finish than water based varnishes so you get greater depth. Often we would wipe the surface with a solvent to remove surface oil and improve adhesion by the finish, beyond that most finishes will work just fine on woods with oily content. Thanks this was most helpful. Generally boiled linseed oil is an acceptable finish for outdoor tool handles, if you’re talking about gate handles then I would use another finish such as varnish. Tung oil and teak oil are manufactured to different standards and are therefore inconsistent which makes it difficult to advise on these. I also found the article a bit light. What should I use if I want a clear non wet look finish, something that leaves the wood in a natural state. Varnish tens to be wet look and wax colours, any recommendations? Waterborne finishes in a semi gloss or satin will have a clear look and will not give you a wet look finish. Regarding food safe items, it has been mentioned to me that plant based oils are known to turn rancid from time to time, and that a food-grade mineral oil is the better choice. Paul says that they could go that route, he thinks the business of plant based oils turning rancid is most unusual and he’s never had that happen in 50 years of making cutting boards. I agree with Waldo regarding “depth” …..but how far can you go? finishing requires years of experience starting with good basic instruction, not ( and I do not wish to be unkind to you) a few lines. Take just one…..French polishing, you say “to be used on fine or antique furniture” Surely we are being taught how to make, yes small items, but fine finished articles…..these could be French polished couldn’t they? I am in the process of making a small planter from mahogany and oak ( out of wood scraps ) this will be a gift for a neighbour from her husbands bag of wood offcuts. Would you be able to advise an exterior finish suitable for both woods, in an attempt to retain woods colour. ‘Finishing does not require years of experience, but specific crafts like French Polishing do take consistent practice over a number of months. All of the other finishes are applied either by brush, rag or pad and most people for instance, can apply a water based finish successfully without having much, if any, previously experience. I think the key issue is knowing which finish to apply for what and this is a matter of choice. French polish for instance on small items is high demand crafting whereas you can brush on the same shellac and end up with a resilient finish that looks great. Other finishes like danish oil require no skill at all.